This system is designed by using MCU +1602 liquid crystal + key +24C02 storage. 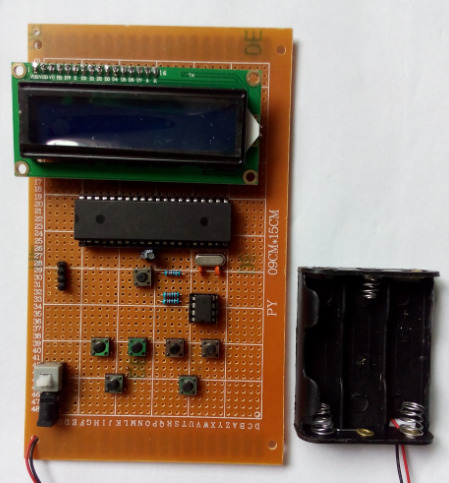 The taxi meter is designed by using AT24C02 storage chip +LCD1602 LCD display and so on. Within 3 km to 3 km away from the starting price, how much money per kilometer of 1 kilometers, the default is 1.8 yuan during the day, at night, the default is 2.2 yuan, the price of the user can be set, waiting for 3 minutes without cost, 3 minutes per minute during the day outside Yuan, the default is 0.5 yuan, the default is 1 yuan this evening. The user can set the price. LCD1602 display can be used for all data output of daytime / evening conversion, waiting time and unit price, total amount and unit price. The set parameters are stored in the AT24C02 storage chip, and the power off needs not to be reset. The price of the total price =3 km within the distance of +3 km * univalent + waiting time * unit price. The first row: the first button on the left, the zero button, from the new price. Second keys, the number of analog mileage increases, at a distance add 0.1KM. Second row: the first key on the left: determine the key and enter the menu design parameters. Second keys: add a key, add variables when setting the parameters. Fourth key: Exit menu set key. [four] the value of 60 information was given. 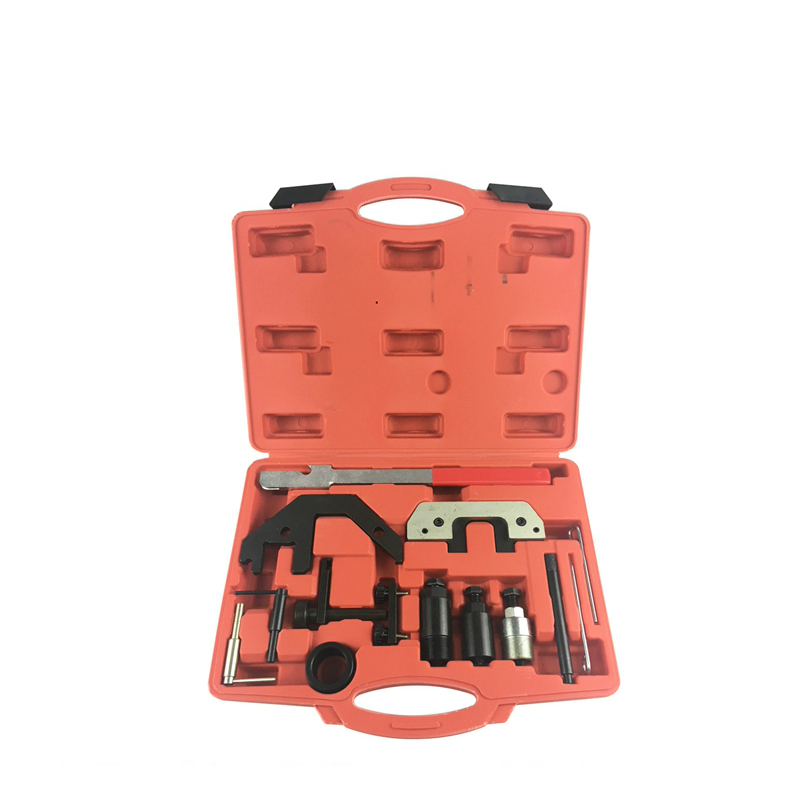 Note: this kit provides a universal plate / hole board, and a welded wire at the bottom after welding. It does not provide PCB board files.Do not do package redesign.